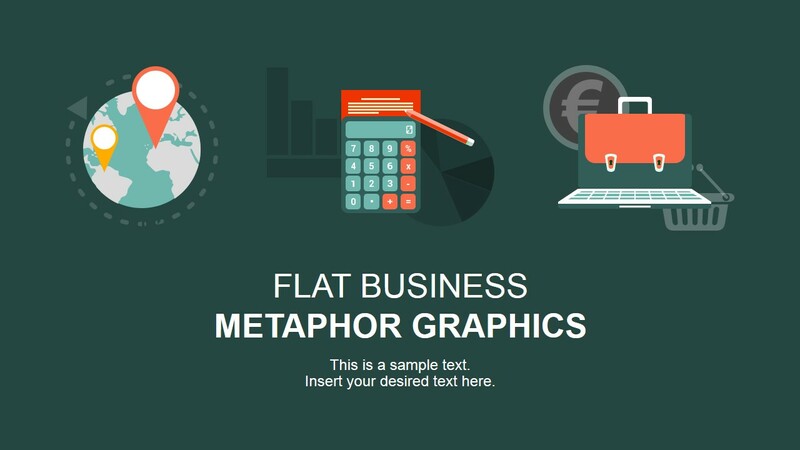 Flat Business Metaphor Graphics for PowerPoint contains slide designs with creative flat graphics for your business presentations. 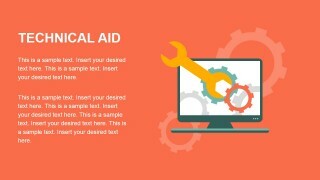 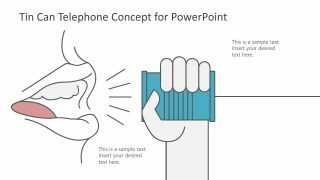 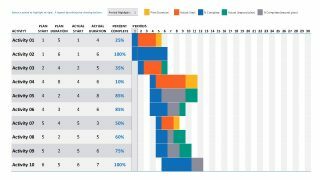 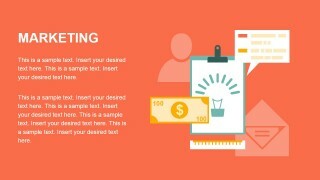 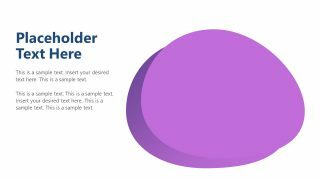 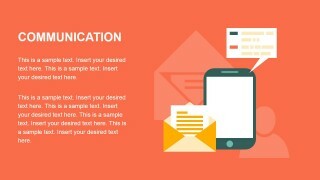 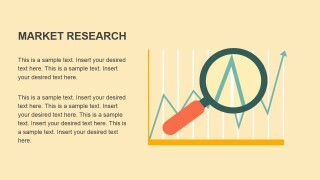 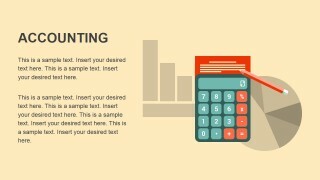 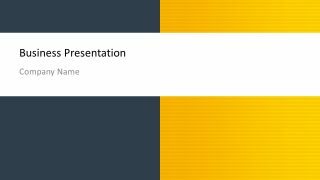 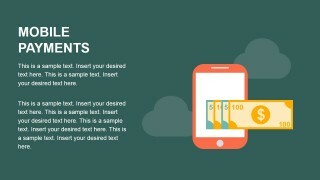 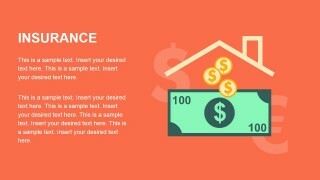 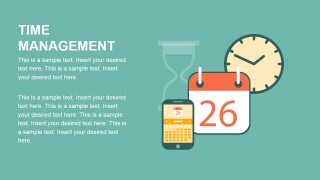 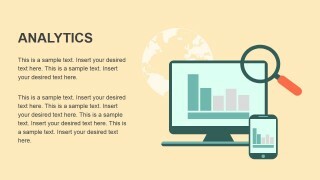 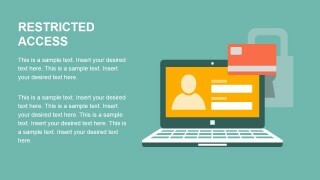 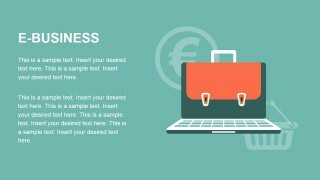 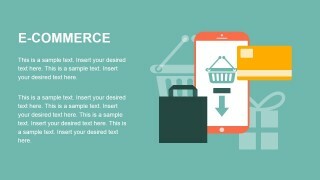 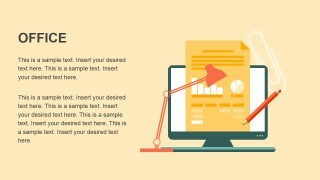 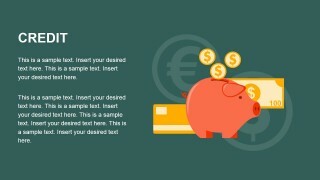 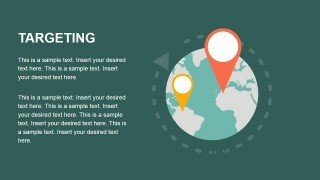 You can copy and paste the graphics from this presentation design into your own presentations to decorate your business slides with flat elements and styles. 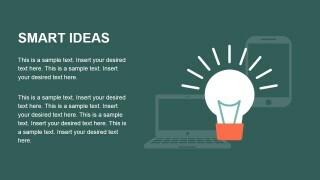 It contains 16 metaphors for time management, e-business or e-commerce topics, accounting, smart ideas design with a flat light bulb illustration, a metaphor of secure or restricted access online, market research, global services or targeting, analytics, mobile payments and more. The metaphors above are achieved with flat graphics such as a globe illustration to represent a global business or targeting, a flat light bulb representing smart ideas, smartphone shapes and envelope for communications, gears and computer illustration as a representation of technical aids, calendars and clocks for time management.